This past weekend Wayne was gone camping with a friend, so it was just the kids and I. We had a bunch of fun and went to the movies, traveled to soccer games, and went shopping for a special project that I had never done before. 3. 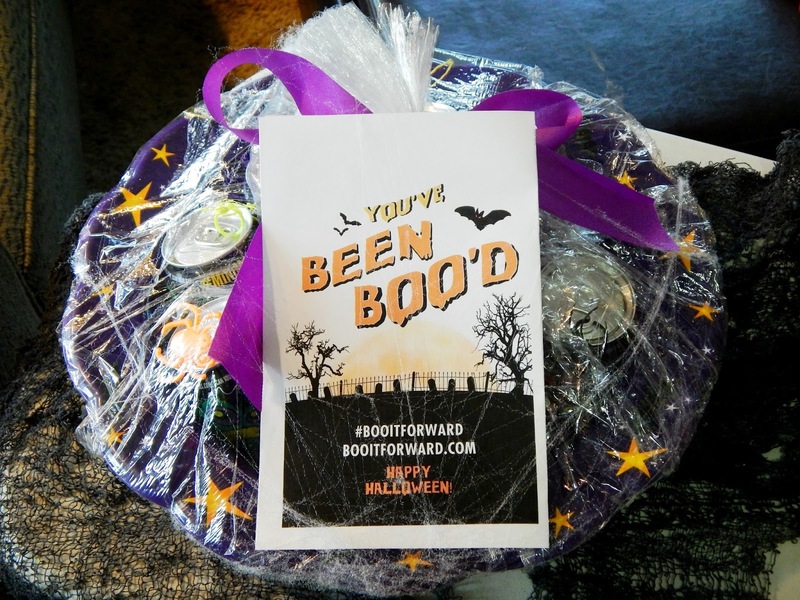 Include the card and sign when gifting BOO bundles. 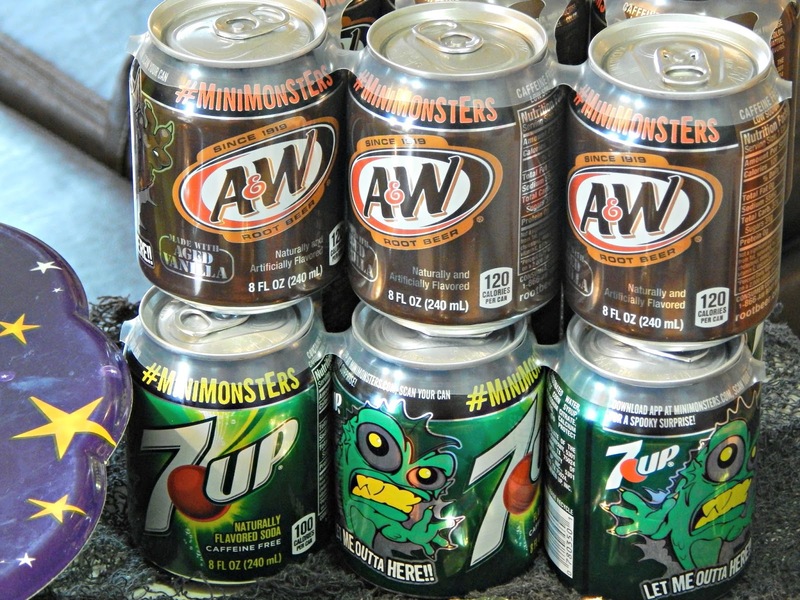 I bought little specialty themed A&W and 7UP® cans along with some of our personal favorite Mars® Chocolates to fill our BOO kit. 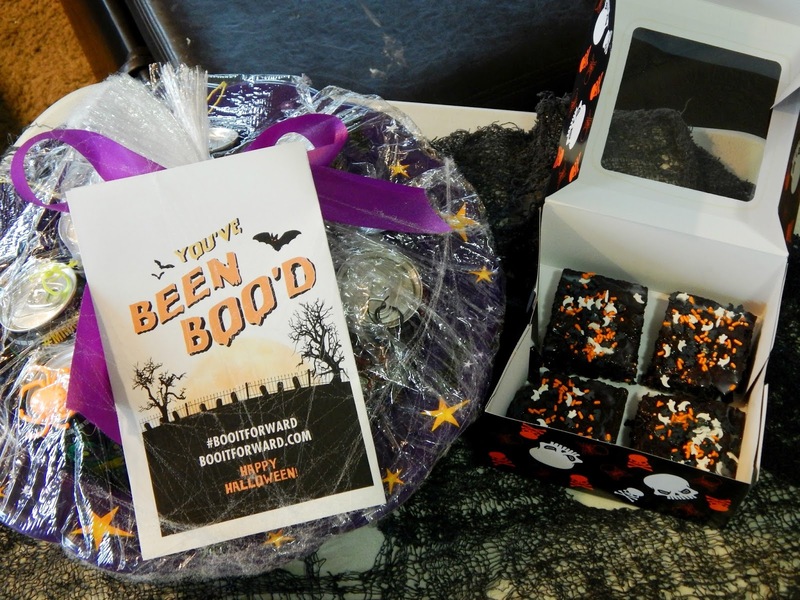 I also decided to bake a special treat to add to our treat-filled kit. 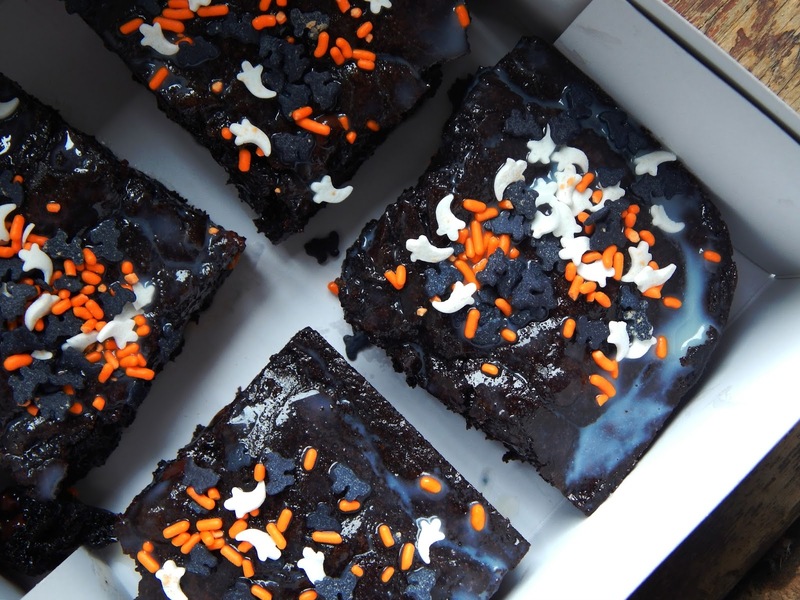 I settled on making some Halloween themed brownies, and have dubbed them “BOO’tiful Stuffed Brownies”….rich chocolate brownies stuffed with mini chocolates so there are no tricks, only treats! I topped them with a white chocolate icing too, and think they will do the trick ;). 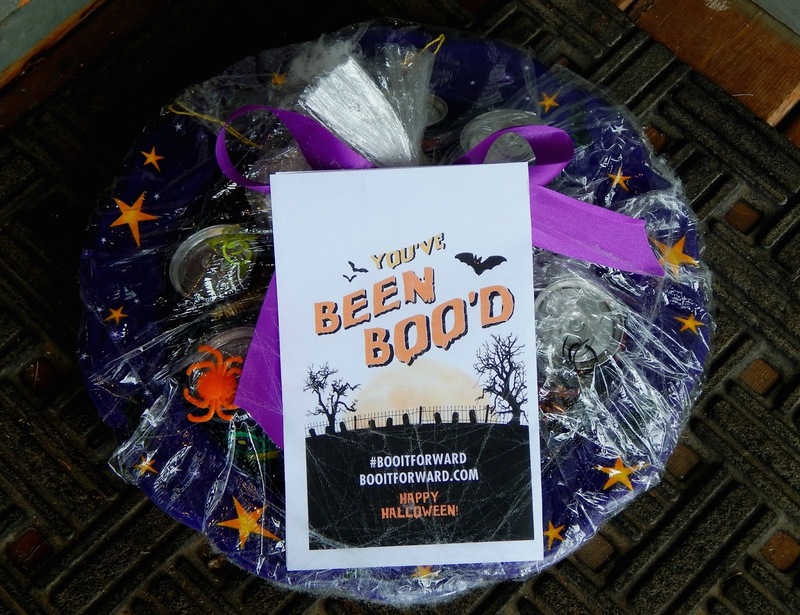 I used a Halloween bucket and filled it with the card and our goodies – creating treat bags and little extra spooky touches. 1. Mix the brownies per instructions and pour half of the batter into a 8×8 pan. 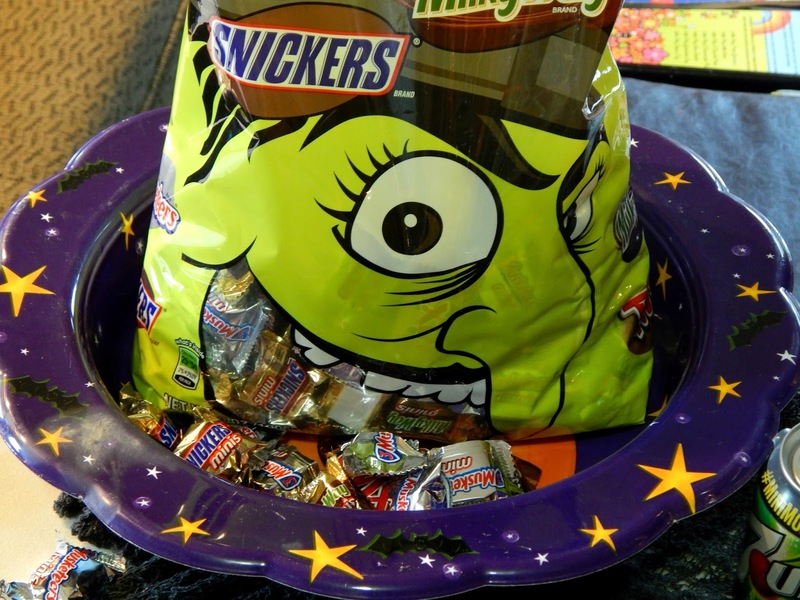 Add Snickers® bars and top with the remainder of the batter. 2. Bake at 325 degrees for 45 minutes. 3. Remove from the oven and cool on a wire rack. 4. While the brownies are cooling, place white chocolate into a mixing bowl and set aside. Pour the heavy cream into a pan over medium heat and slowly bring to a boil. Remove from the heat and pour into the bowl with the white chocolate and mix until combined. Mix coloring in if desired. 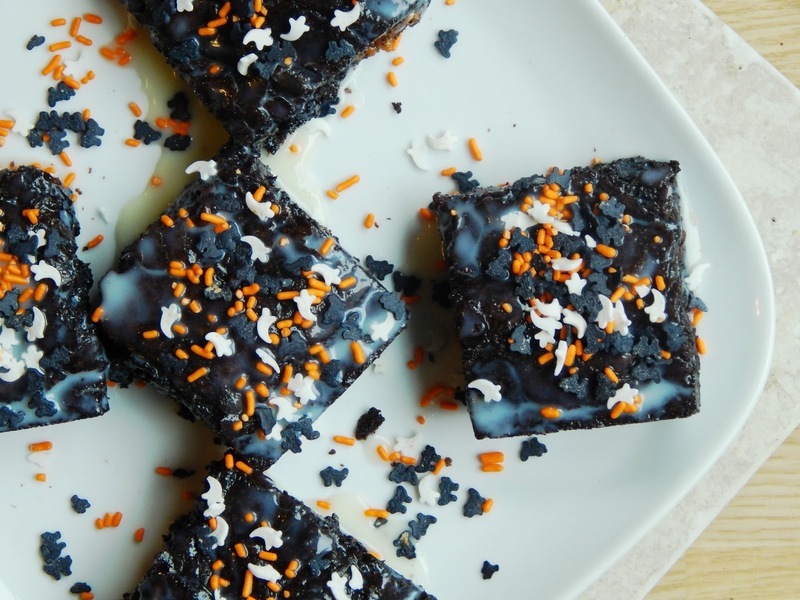 Slice the brownies into 9 squares and dip each brownie into the white chocolate icing. Top with your favorite sprinkles and enjoy! 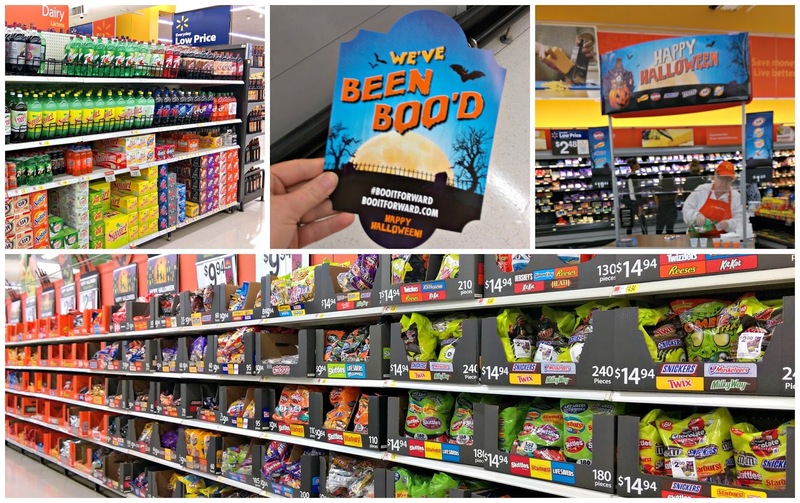 You can find everything you need for your brownies and kits at Walmart, and here’s a coupon you can print to save $2.00 on on ONE (1) 6pk 8oz Cans or TWO (2) 2L and 2 bags of Mars® Candy! 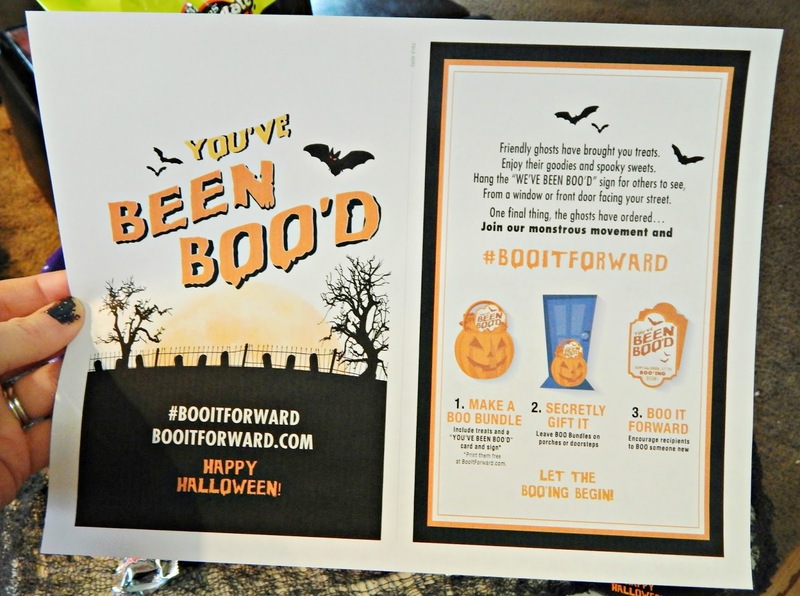 Are you going to #BOOItForward this year? 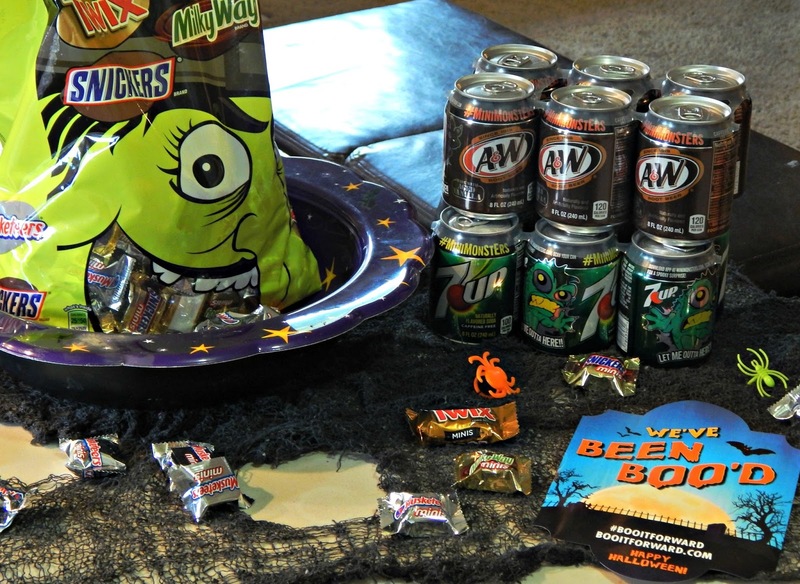 Have you ever participated in this fun activity before?